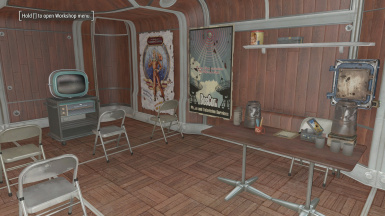 A series of fun, quirky, and Vault-techy interiors for your dwellers to enjoy! 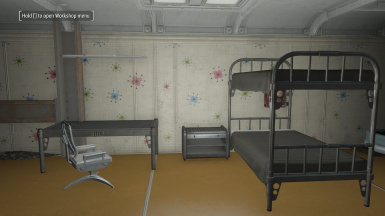 Adds 21 new interior plots with a (mostly) Vault-tec approved theme! 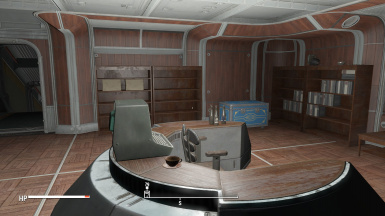 The Vault dwellers idle chatter in Vault 88 can be rather quirky, so I tried to bring some of that into the designs of these interior plots. Theres a mix of straightforward plots, quirky plots and experiment plots. Use whichever you want! Fire and Ice: There is an image showing how to put these together for optimal effect. However, they work well on their own, so feel free to stick them wherever you want. Although the door on the Ice plot clips through the ceiling of regular Vault room pieces. The bed also doesn't have collision, since it caused blockages above and behind it. NPCs can still sleep in it though. 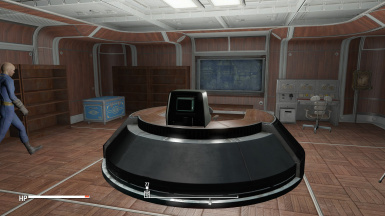 Shelver's Lair: This room has only one entrance! It can be placed in an open common room or sheltered in its own space of 6 room pieces. Check in at level 3 for at least 12 catchphrases! 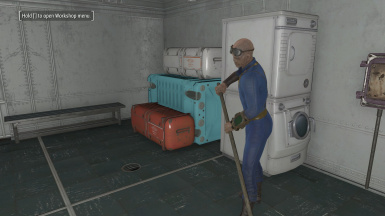 Vaultsuit Surplus: Clothing vendor. 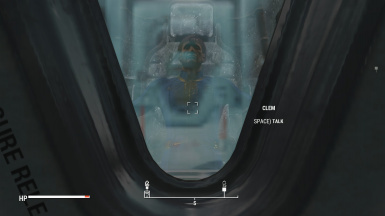 But only Vaultsuits. Some extras at level 3. 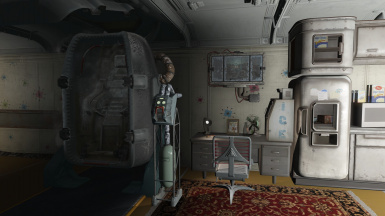 Pipboy repair: Just generates scrap. But check in at level 3 anyway. Okay Diner: Each level has a different varity of prepared foods that it will generate. 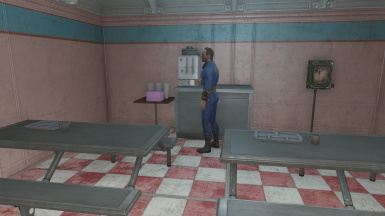 Each table in the diner also offers a random food you can take off the tray. These foods work just like regular crops. 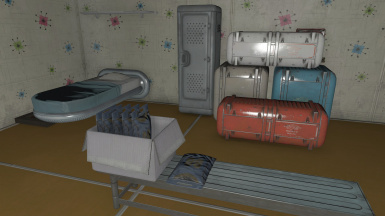 Mirelurk Plot: This plot produces eggs and meat. However, only the eggs are directly harvestable. Also the NPC this plot spawns wanders. But its harmless. Nutritional Supplements: This plot introduces a longer lasting variant of Food paste. It is produced by the plot and is directly harvested from the counter. Not the table! Potentialities Lab: Spawns a new guard NPC at levels 2 and 3 which add additional bonus to the plot. 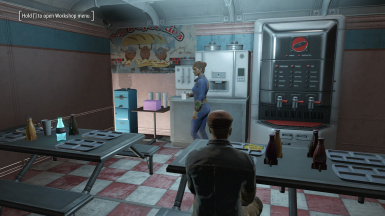 The NPCs can be checked in the settlement menu to see which bonuses those are. These bonuses are added to the plots readout as well. 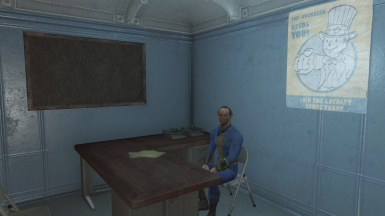 No there isn't an Overseer's plot. 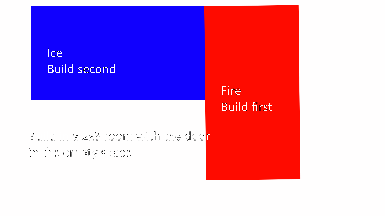 The dest takes up way too much space on an interior plot. It would have to go onto the full sized plots, but the utility pole and the vault pieces don't work well together. I use the Def UI mod to swap out inventory tags with icons. 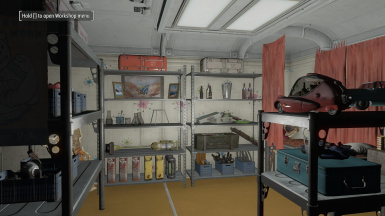 All my building plans are tagged with (Vault-tec) to swap to the vault icon included in Def-UI. 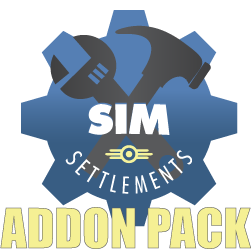 I'm working on creating an option to turn support for this mod on and off. Right now it's on, so if you don't use Def UI, the names of the plots will be really long. Sorry! 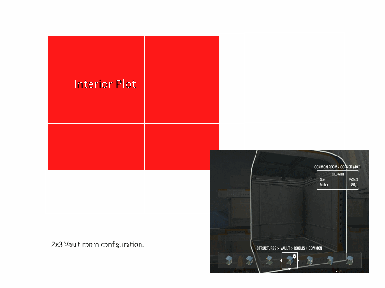 Figure out a way to make larger interior plots so the Overseer can have their own plot.